On the first Tuesday of every month, from 1-3 pm, Elders are invited to join the Golden Connections group for an afternoon of engaging speakers, important information, beneficial recreation, and meaningful connections. 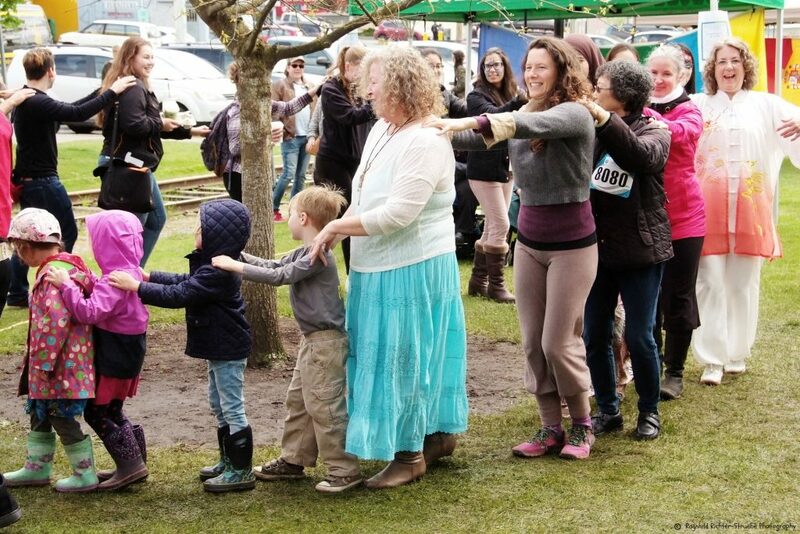 If transportation is a barrier to attending, please contact one of the Settlement Team and we will arrange for a ride. 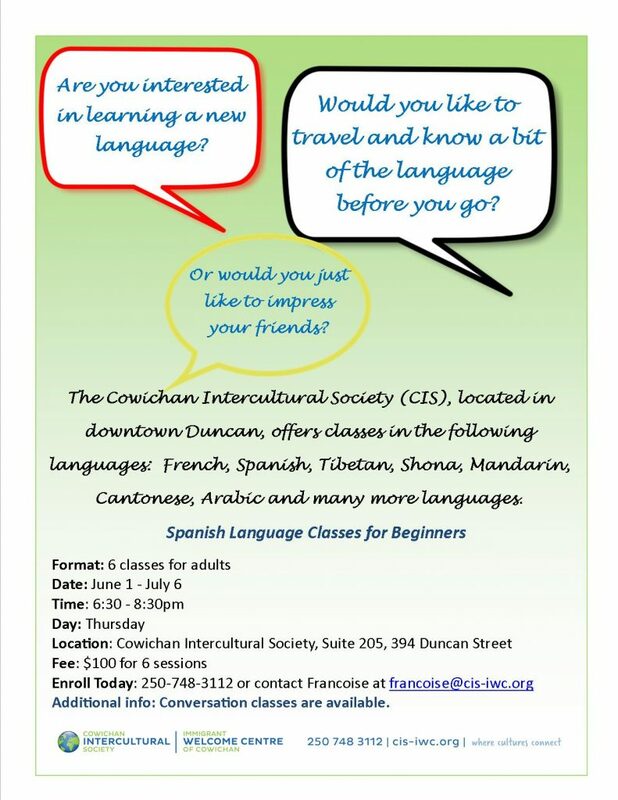 Join the Cowichan Intercultural Society on the July 15th Downtown Duncan Days! We are excited to be preparing a float for the Grande Parade – let us know if you’d like to help with the float or if you’d like to march with us. In addition, there will be tons of great family activities and another full day of music for the 39 Days of July. 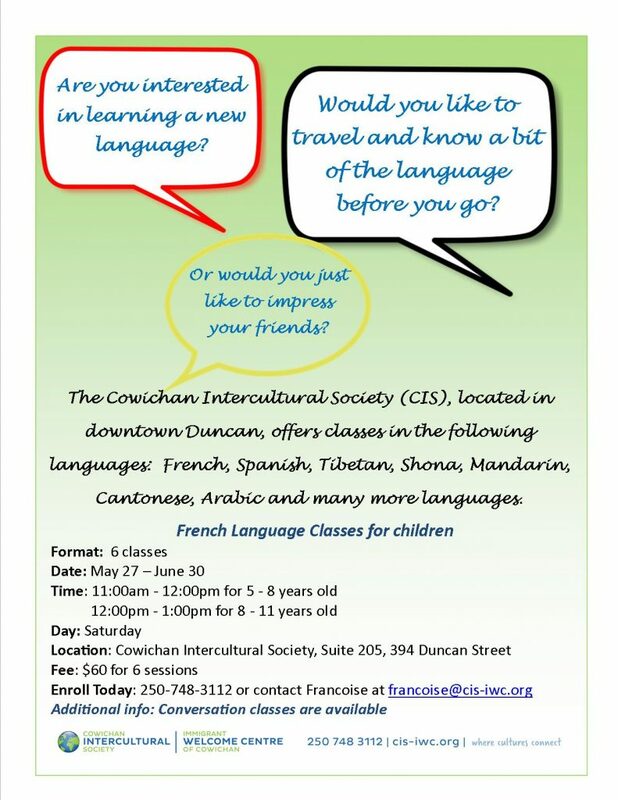 Join the Cowichan Intercultural Society as we sponsor Intercultural Day at the 39 Days of July! 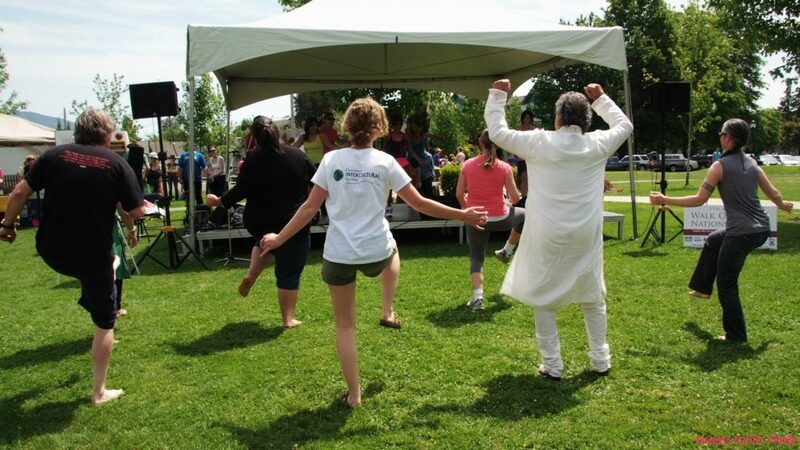 From 11am – 3pm, CIS will host a variety of intercultural performances (dancing & music), and the live music continues after our programming is finished with even more great multicultural groups. 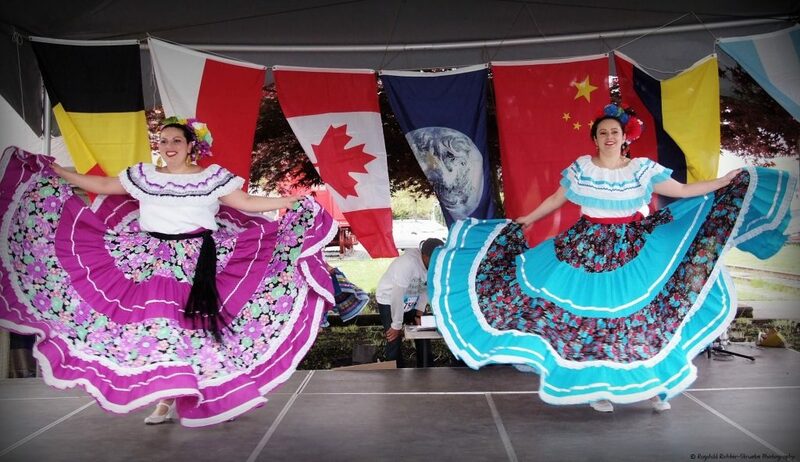 Confirmed performers include Zumba, Salsa Rueda, Syrian drumming, the Cowichan Valley International Folk Dancers, Norweigan Folk Dancers, and Fiesta Latina! Upon completion of the 40-minute training, participants receive a We Speak Translate decal, a visible symbol of inclusion and commitment to promoting diversity and communication across language barriers. 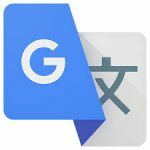 Familiarity with the Google Translate app establishes a common platform for communication while newcomers develop their English language skills. How can I contact the training facilitator with any questions?